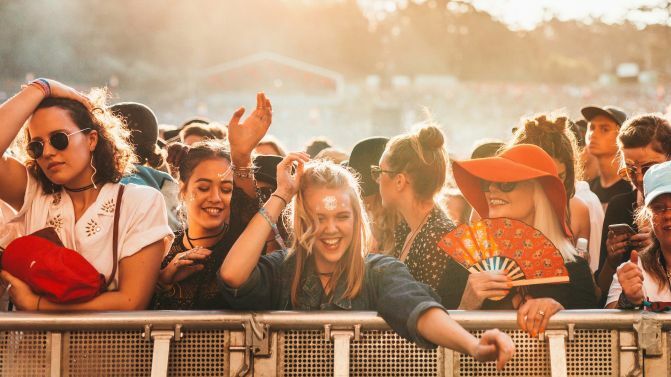 A collective of Australian festivals, musicians, venues, promoters and record labels have launched a new campaign called ‘Your Choice’, in an attempt to help everyone have a fun and (more importantly) safe time when they’re out at a show. Backed by the likes of Laneway Festival, Splendour In the Grass, Falls Festival and UNIFY Gathering — as well as artists like The Amity Affliction, Amy Shark and Bernard Fanning — ‘Your Choice’ is seeking to raise awareness of ongoing safety issues, as well as everyone’s personal responsibilities at live events. 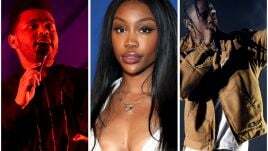 Australia’s festival circuit has seen a number of distressing incidents take place in the last few years, including alleged sexual assaults at UNIFY Gathering and Rainbow Serpent Festival, as well as a horrific stampede and multiple alleged sexual assaults at Falls Festival. 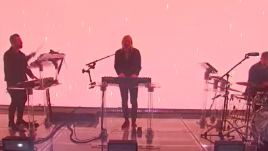 “’Your Choice’ is an important conversation to have… At its core, ‘Your Choice’ is a discussion about safety at gigs, concerts and festivals and how we can collectively have an inclusive, supportive good time at these shows. 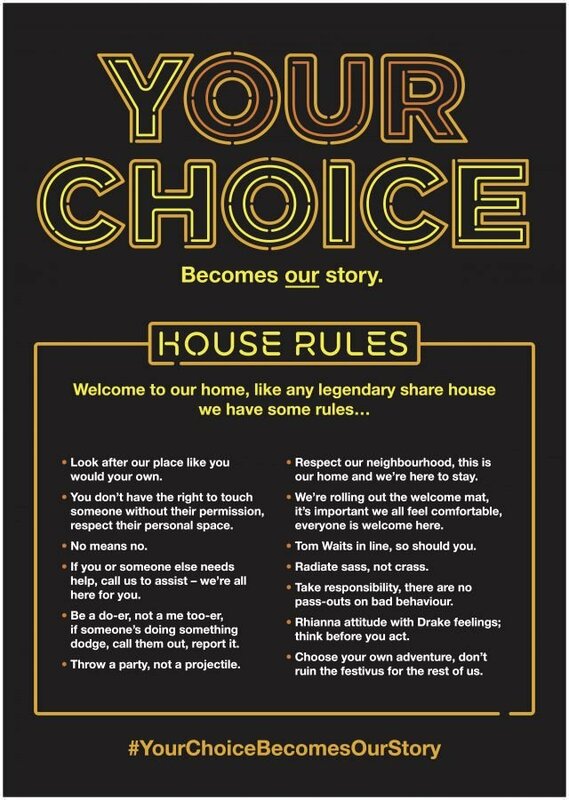 ‘Your Choice’ is calling on all music fans and industry representatives to adopt a zero-tolerance policy when it comes to bad behaviour at shows, and has even developed a series of ‘Your Choice House Rules’, which you can view below. “The goal of ‘Your Choice’ is to help influence a culture of positive behaviour through shared responsibility — together as industry organisers and patrons attending,” organisers say. The Your Choice website also contains a bunch of resources for venues, artists, festival and other industry peeps, and is being spruiked as “a place for conversation, education, debate and interaction between industry and policy makers”. The ‘Your Choice’ campaign builds on work already completed by the likes of Victoria’s Sexual Assault Task Force and Camp Cope’s ‘It Takes One’ campaign. , organisers say they’ve already had positive discussions with Victorian Government ministers about the future of the campaign. View the current list of ‘Your Choice’ supporters in full, below.